there’s no picture I could find that better explains this. In a country that cared about justice, the Sanford Police Department would have been in the docks with Zimmerman. It was their rank incompetence that let this mess careen out of control by not doing basic police work in the hours after the event. Sanford’s mistakes were compounded by a complacent and incompetent prosecution. Bad prosecution is NOT a mistake–I remember the many ‘lapses’ of the DA’s prosecuting for the NYPD murder of Amadou Diallo, and the inability of anyone in the Los Angeles DA’s office to get any conviction in the Rodney King case. People saying ‘read the transcripts and you’ll understand the verdict’ are missing the point I made above. It is now clear that not only do police officers get a pass on killing people of color–now quasi-civilians get a pass as well. So what’s with the bucket? Several years ago, I had a house fire, and I’m still sifting through some of the things that were damaged at that time (I put a lot of things in storage and am only now unpacking them to determine whether I should hold onto them). One of the things I found was a bucket of my old political buttons. Most were about political campaigns or anti-war protests, but I’ve got a sh*tload of buttons for other martyrs to officially sanctioned violence–my Eleanor Bumpurs buttons, my buttons for Michael Stewart, Justice for Amadou Diallo and Abner Louima, Justice for Patrick Dorismond and others. I will undoubtedly add another button to my bucket of dusty old reminders of promised reforms that didn’t take place. There’s nothing that happened in Sanford Florida that should surprise a bed-wetting leftist like me. And it’s long past time for bed-wetting leftists like me to stop pretending this is only worth protesting when a system that’s broken 24/7 for people of color actually breaks down like this in a way that cannot be ignored. 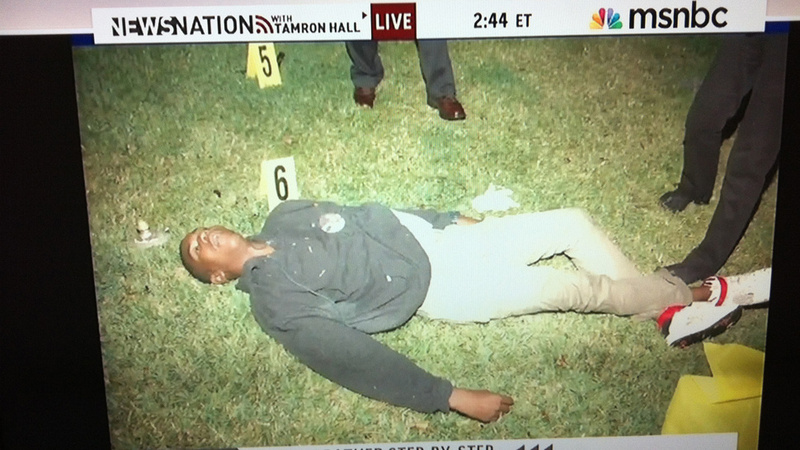 And now, courtesy of MSNBC by way of Gawker, is the picture of poor Trayvon on the ground, dead. Maybe we all need to see this the way the complacent liberals of the 1950’s needed to see poor Emmett Till in his coffin after the Klan had terminated his life for whistling at a white woman. Stop typing away at the keyboard thingy and put away your internets. 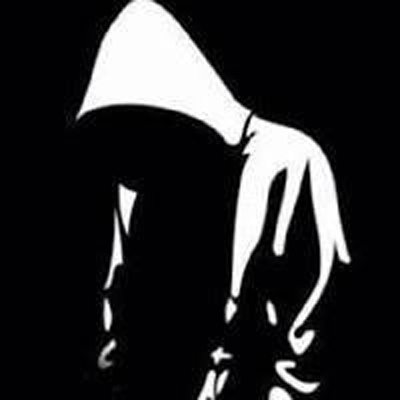 Time to join others in the mobs gathering in the streets.